Rebecca Louisa Ferguson Sundström (born 19 October 1983), known professionally as Rebecca Ferguson, is a Swedish actress. 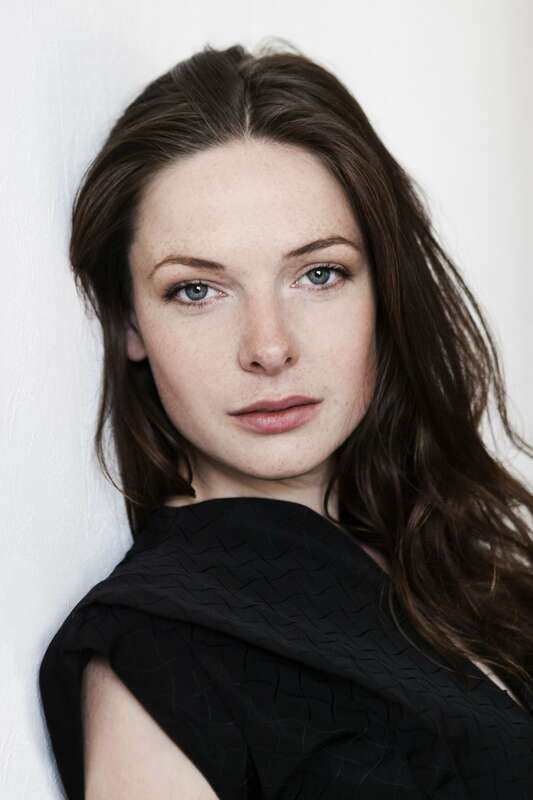 She played the lead role in the soap-opera Nya tider and later played Chrissy in the Swedish-American soap Ocean Ave.. Ferguson has also appeared in movies, including A One-Way Trip to Antibes, the horror film Strandvaskaren and the upcoming film Vi alongside Gustaf Skarsgård. Ferguson's role in The White Queen has been met with some praise. Ferguson grew up in the Vasastaden district in central Stockholm. Today she lives with her boyfriend and young child in the seaside town of Simrishamn, on the Swedish south coast. Ferguson has said she wanted to get away from city life and the public spotlight following her soap opera success. In Simrishamn, she started drifting away from acting, ran an Argentine dance studio, and also worked on several short film art projects. 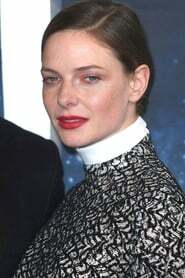 Swedish director Richard Hobert spotted her at the town market in 2011. He recognized her and this led to her starring in his film A One - Way to Antibes.